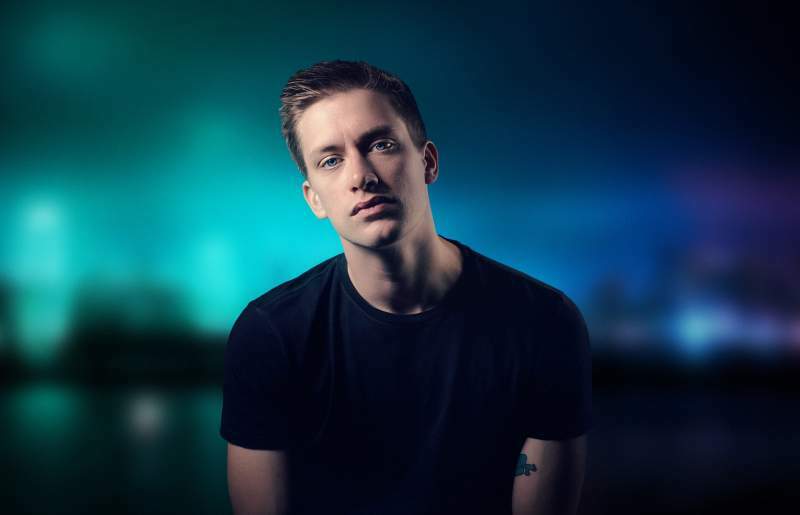 Where’s a good place to start when talking about Daniel Sloss? He’s an internationally acclaimed and award-winning Scottish comedian who has sold out shows at 11 consecutive Edinburgh Fringes. He’s a favourite of American telly host Conan (having appeared on his show a record nine times) and he’s now got two hour-long Netflix specials (which means your weekend dose of hilarity is very much sorted). His last tour spanned more than a whopping 150 shows across 28 countries, but all that relentless touring clearly hasn’t tired him out, as he’s back on the road with a new show, intriguingly titled X, which comes to The Witham, Barnard Castle on Wednesday 21st November, Newcastle’s The Stand on Thursday 22nd November and (one for next year’s diary) Tyne Theatre & Opera House on Wednesday 23rd January. His new show aims to tackle some of the toughest issues of the day, with his dark humour confronting some challenging contemporary themes, complete with sterling witticisms and an edgy tension. He’s a comedian that thrives on the knife-edge between thoughtful and controversial, so it’ll be no surprise that X will be going for the jugular as much as it does your funny bone.